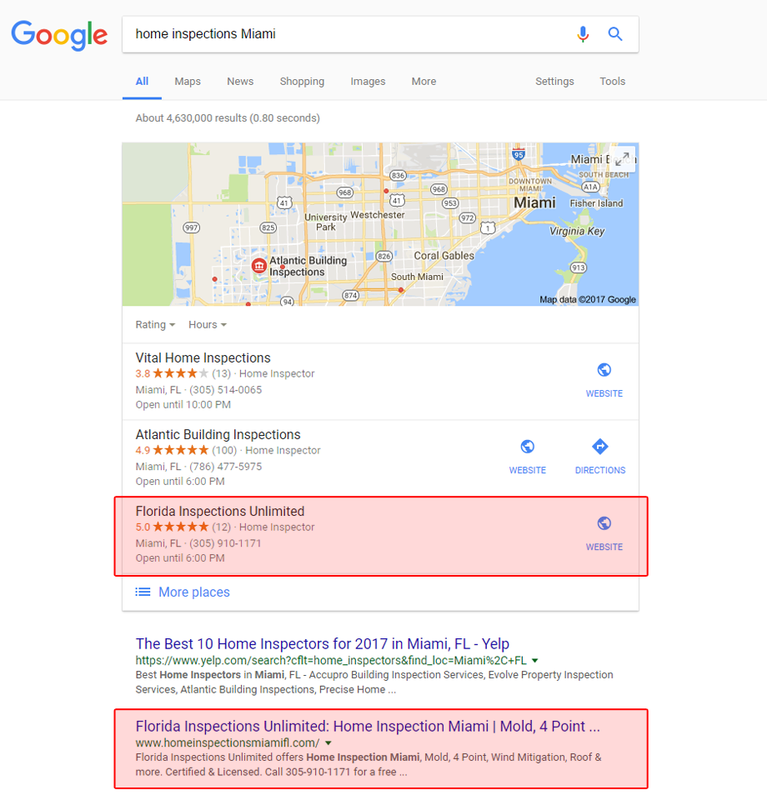 If you are targeting local customers, our local SEO services can help. Rocket Marketing and Design can get you on top of Google’s local search results, among other benefits. 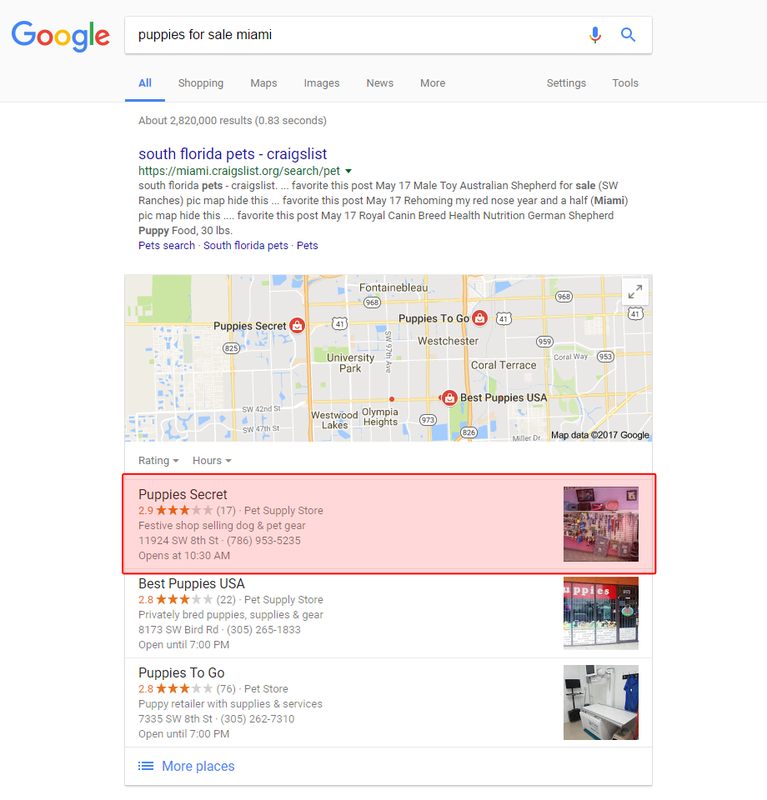 Google has a separate area when ranking local businesses to make sure that their search engine results pages only display relevant results to the users. Local businesses are even ranked higher than the national results. 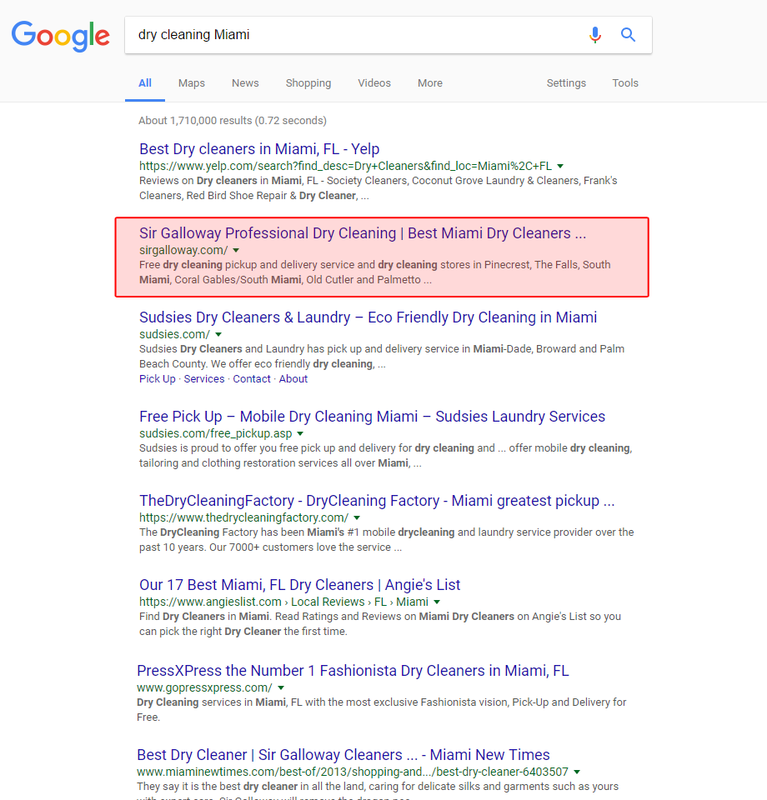 If you want your customers to find you, get help from this West Palm Beach search engine optimization company. Thousands of customers use the search engines to find the products or services that they need using their computers or mobile devices. 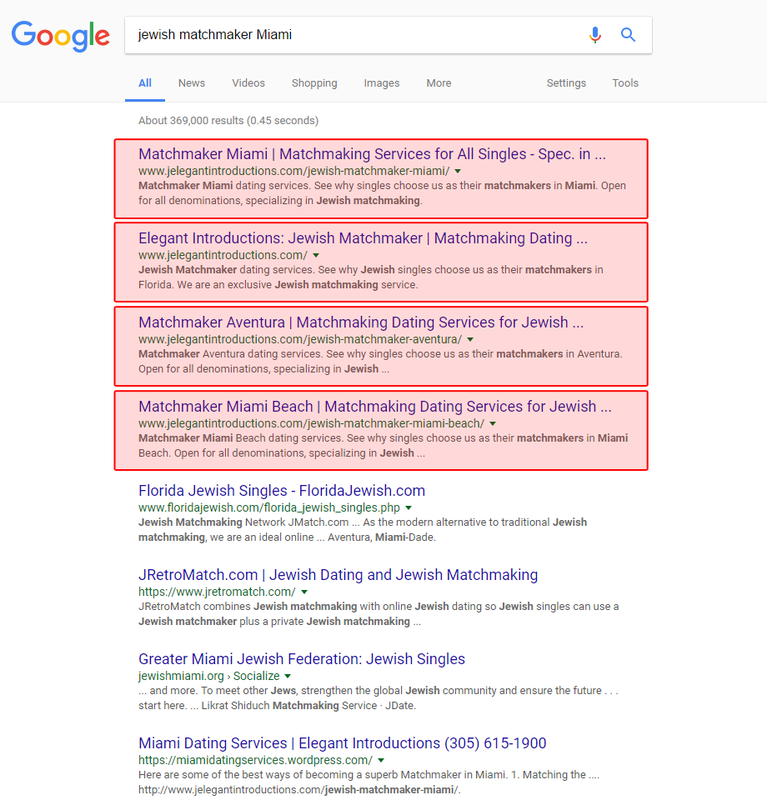 They need to find you and you have to be unique to get their attention, hence the need for local SEO. 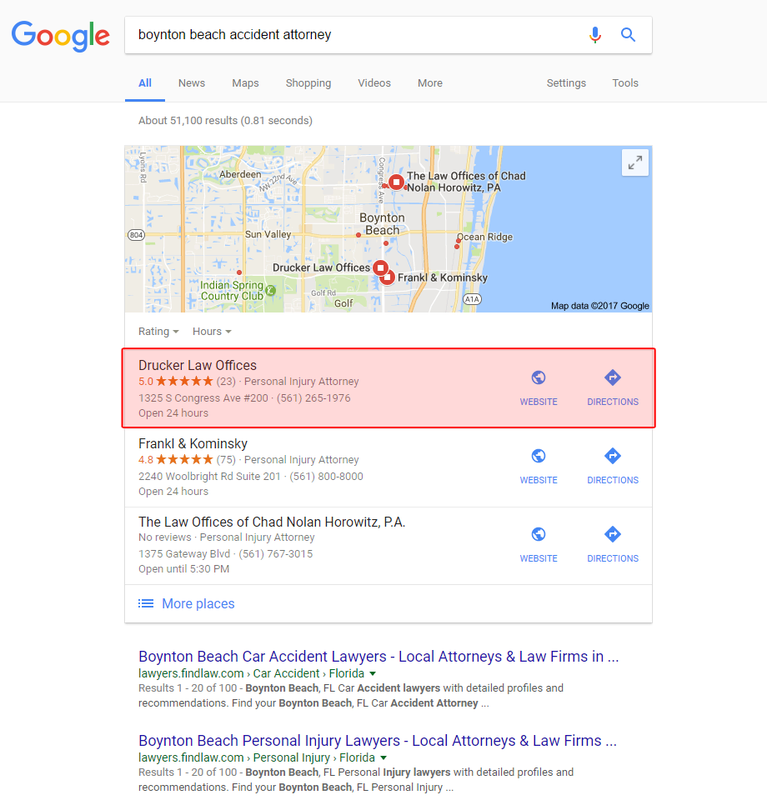 Rocket Marketing and Design offers local SEO services that can push your website higher in the local map results portion of the Google results pages. We can do this using optimized content, coupons, images, and more. 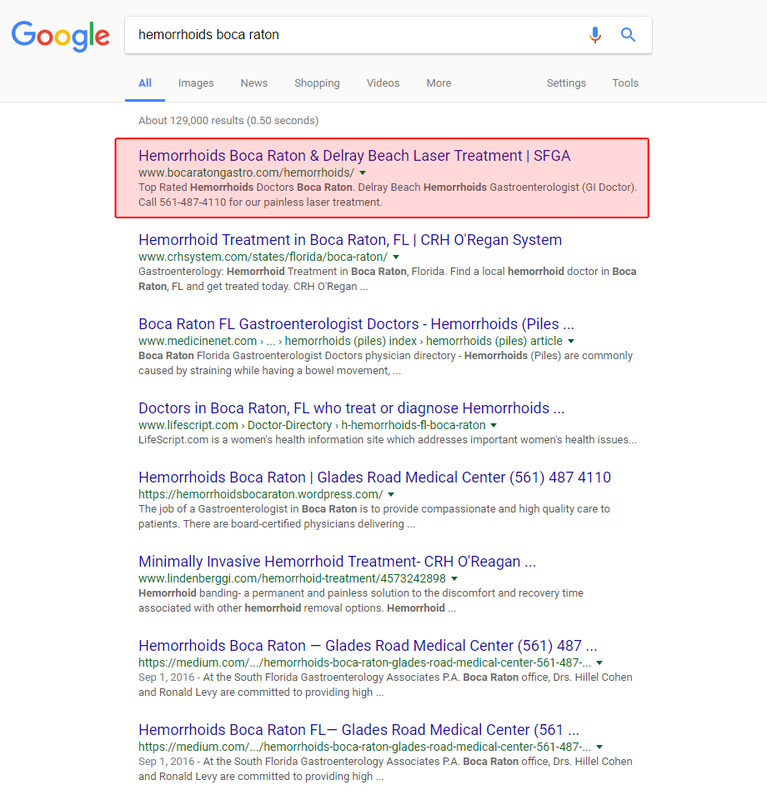 Our West Palm Beach SEO company specializes in local SEO. 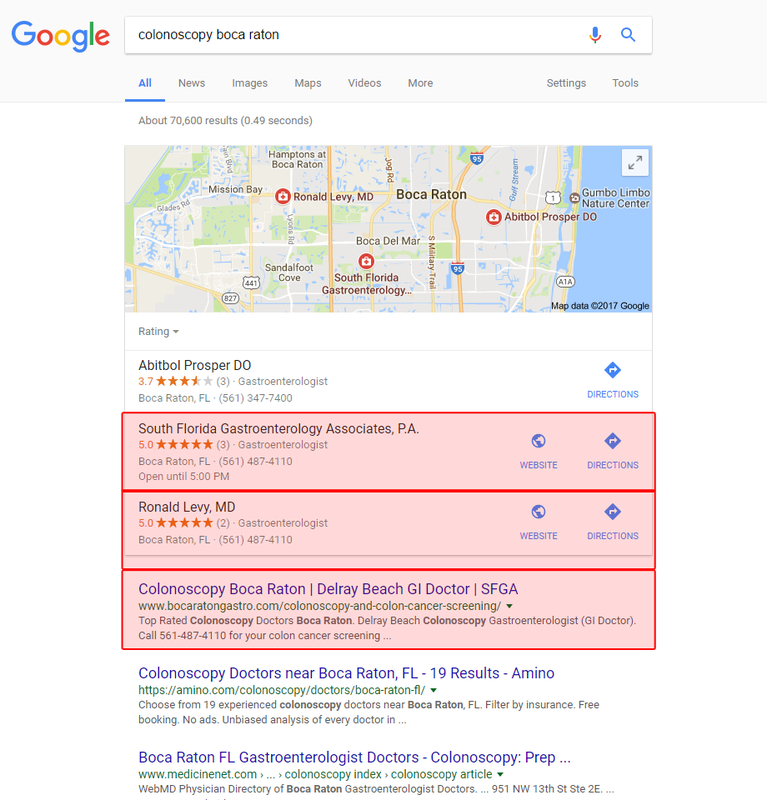 We can get you to the first page of the local search results, giving you a lot of opportunity to get relevant traffic and local consumers. Rocket Marketing and Design has a digital expert team that can increase brand awareness and drive traffic, relevant leads, and sales for your business. Rocket Marketing and Design only provides our services to one business in a certain niche and local area. When you choose us, we offer you exclusivity where we will not work with any of your competitors. 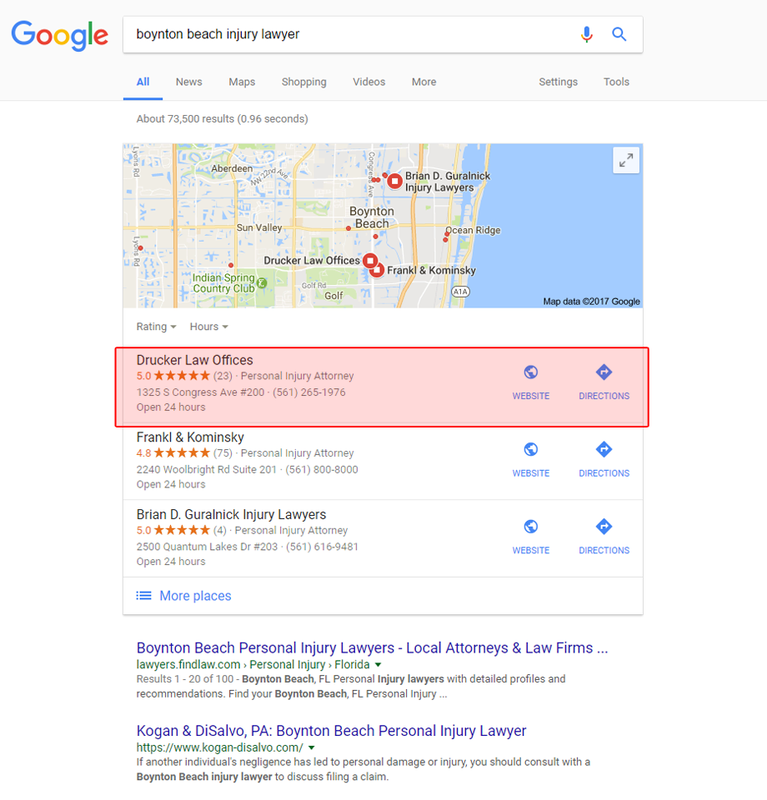 This removes any conflict of interest and gives you peace of mind knowing that your competitors can’t beat you the way you beat them with our West Palm Beach SEO services. 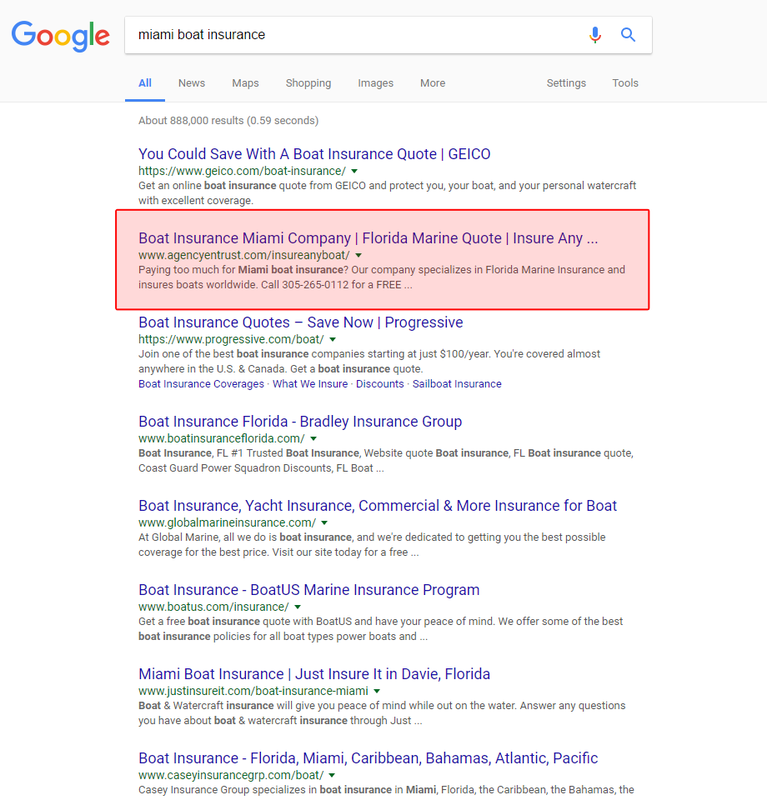 Our West Palm Beach Internet marketing services are not enclosed in any contract. We want to hold onto our customers by satisfying them with your results-driven services, not with a contract. However, we can still provide you with monthly reports about your project, your rankings, and your traffic.